President-elect Donald Trump is walking back his "insurance for everybody" claim that he made a few days ago during an interview with The Washington Post, however health care remains the future president's "most urgent domestic topic." Speaking with Axios, Trump applied a bit more restraint regarding the prospects of his plan's to provide every American with health care. "Well, we want people taken care of ... There will be nobody dying on the streets in a Trump administration," Trump said. "You know there are many people talking about many forms of health care where people with no money aren't covered. We can't have that," he said. Trump did, however, explain that the issue of health care is the top priority of his administration as he heads into the White House. "Right now, we're really focused on health care more than anything else," Trump said. While the billionaire businessman does have a history of supporting a single-payer health care option, Trump is now suggesting a plan involving Medicaid block grants. "Whether it's Medicaid block grants or whatever it may be, we have to make sure that people are taken care of," said Trump. Trump sent shockwaves through the political landscape when he proclaimed last weekend that his health care plan will be able to provide insurance for everyone. Republicans, who have been steering away from any forms of a single-payer plan, told CNN that they don't quite understand what the future president meant by claiming he will be covering "everyone." Republicans on the Hill are also reportedly in the dark regarding the specifics of Trump's yet to be disclosed Obamacare replacement plan. 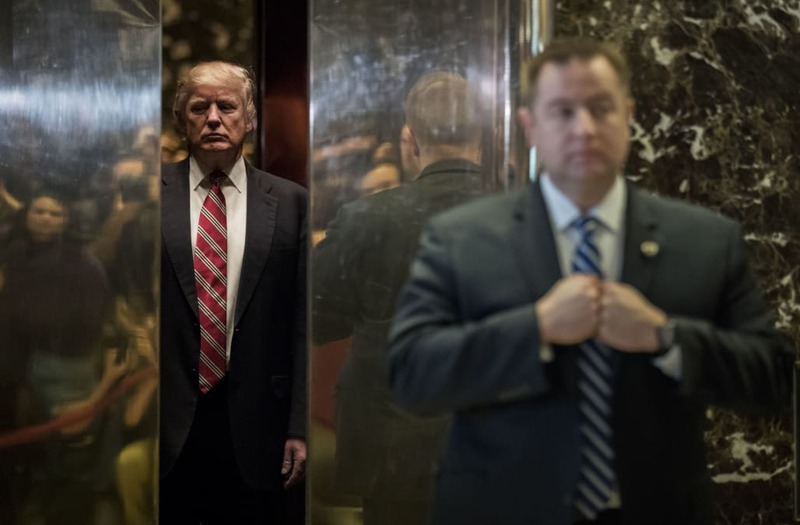 During Trump's press conference last week at Trump Tower in New York City he told reporters they would be "very, very proud" of the upcoming new law once it is introduced. "So we're gonna do repeal and replace, very complicated stuff. And we're gonna get a health bill passed, we're gonna get health care taken care of in this country," Trump said. "So as soon as our secretary is approved and gets into the office, we'll be filing a plan. And the plan will be repeal and replace Obamacare."